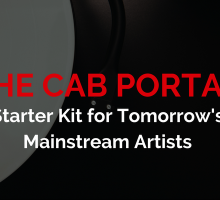 Dotted Music has partnered with an artist development and strategic music submission platform The CAB Portal to provide access to our WeSpin artist growth training platform. 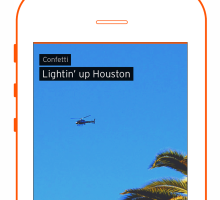 SoundCloud recently launched their paid subscription service called SoundCloud Go in the US. Here’s what it’s all about. 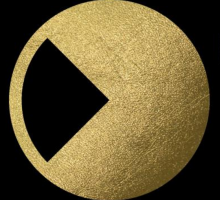 Radar, an online music video commissioning service, have set up an awards event – to find and recognise the best emerging directors bubbling up worldwide, and to celebrate the emerging artists. 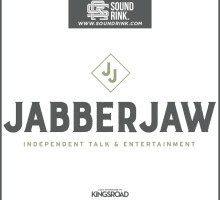 Jabberjaw Media, a new music-focused podcast network was launched last week. Founded by Matt Carter, Nick Bunda, and Mike Mowery, the new network promises free expression of thoughts, ideas, and beliefs from its creators. 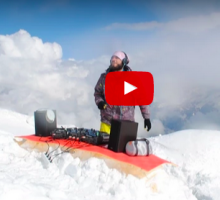 The progressive house DJ Samed Kholod from Russia has done something that no DJ has done before – he climbed 4,810 meters to Mount Elbrus to do a literally high-reaching DJ set. 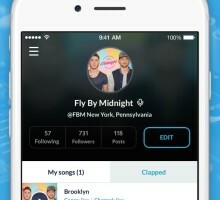 SplashFlood has released its new music app giving new talents a different kind of platform to get their music discovered. The app is now available on iOS!